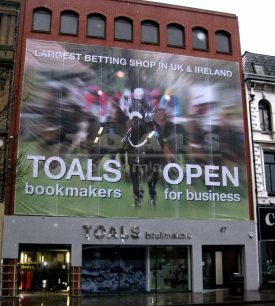 Toals Bookmakers are ‘first past the post’ during Cheltenham week with the opening of the largest betting shop in the UK and Ireland. 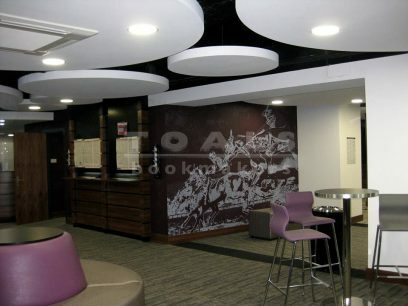 The new 7,600 square feet betting shop located on High Street in Belfast City Centre, boasts an unrivalled fit-out of leading technology and plasma screens, dedicated sporting zones and refreshments area. 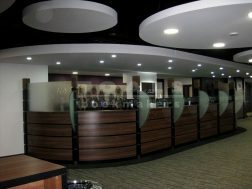 The new shop with its unique style is set to create a superior leisure and entertainment experience for the betting customer and is the first of its type both locally and nationally. 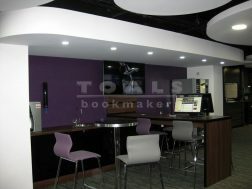 The new shop further strengthens the growing portfolio of premises for the family owned business bringing the total number of Toals bookmaker shops to 40. 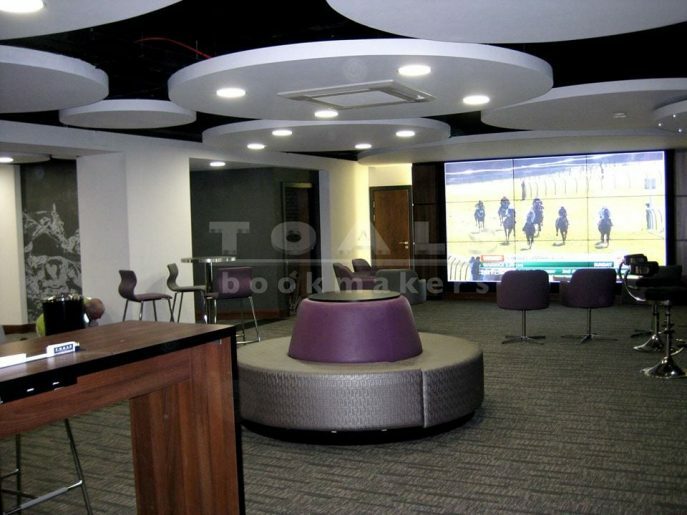 Speaking at the newly opened premises, located at the former Passport office in Belfast, Director and Proprietor, Gary Toal is delighted to have it opened in time for Cheltenham racing week. The new premises also incorporate a renovation and extension of the former Toals Pottingers Entry shop. 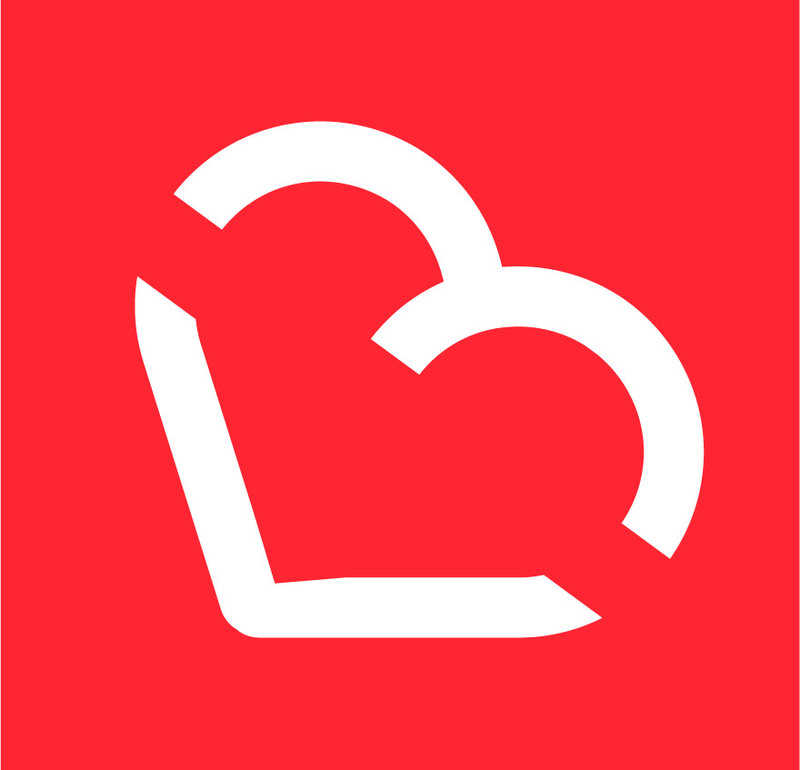 The vision for the project has been a work in progress for over three years with the renovation programme taking three months to complete and employed 22 local tradespeople in total for that period. 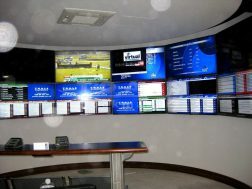 Over 3.5 km of network cable was used to ensure Toals is at the forefront of all the sports action, live feeds and results. Toals first shop opened in 1932 and since then the company has progressed rapidly in size and reputation, employing 226 in total across the modernised branches throughout every county within Northern Ireland. 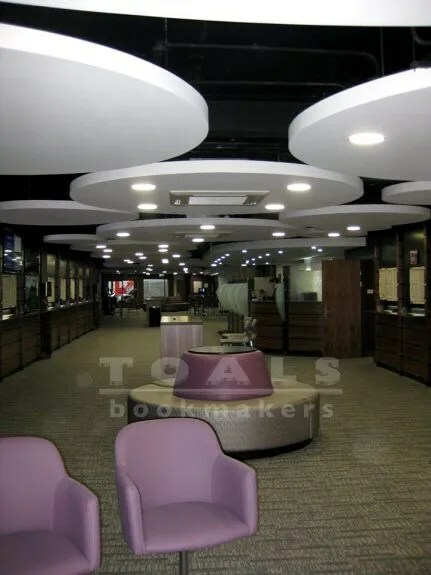 Toals High Street Shop Manager and Racing Post, UK Betting Shop Manager of the Year regional champion, Declan Boyle believes the success of Toals Bookmakers is based on a legacy of quality customer service and a high quality betting experience. Next articleWatch: Belfast baby Cillian says “Hello” at just 7 weeks old! Owning a racehorse: Is it just for millionaires?